This week’s KFR is a family-sized bucket of extra crispy, original rasslin’ goodness packed with rare classic audio from the WHBQ wrestling days. Our adventure begins in February 1975, when Jerry Lawler has been forced into exile by promoter Jerry Jarrett after the King’s head had gotten too big for his crown. After a hot summer led by the silent-but-deadly Mongolian Stomper fending off pretenders to the Southern throne, attendance begins to cool as winter is coming, leading to the return of the fire-throwin’ Mad King of Memphis as a heel. 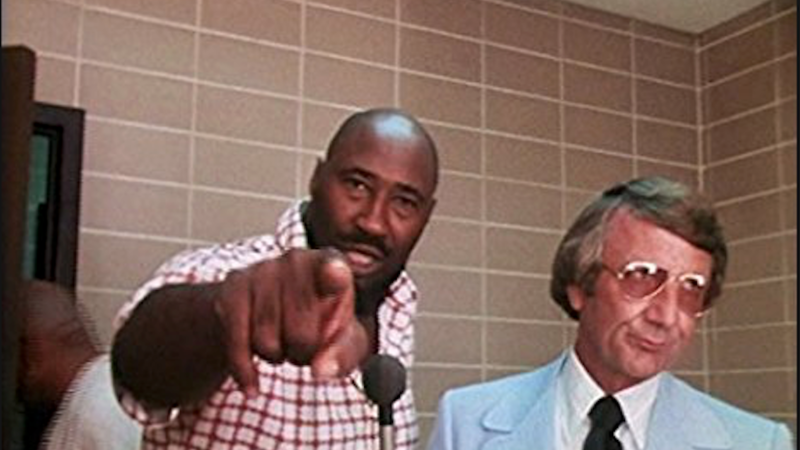 Along the way, the Stomper learns a valuable lesson when he cuts an ill-advised promo without manager Bearcat Wright: Silence is Gouldie.